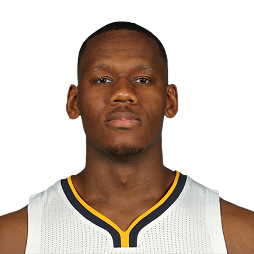 Lavoy Allen (born February 4, 1989) is an American professional basketball player who last played for the Indiana Pacers of the National Basketball Association (NBA). 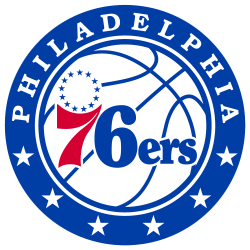 He was selected in the 2nd Round, 50th overall pick in the 2011 NBA draft by the Philadelphia 76ers. 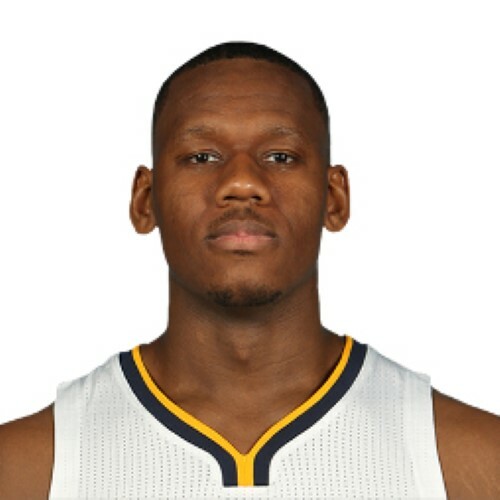 Allen is the son of a truck driver, and did not play much basketball until eighth grade. He attended Pennsbury High School, where he was coached by Frank Sciolla. Rivals.com ranked him the 14th best center in his class, and Scout.com named him the 110th overall prospect. Allen committed to Temple University and coach Fran Dunphy. Temple reached the NCAA Tournament in all four seasons that Allen played there. He was a three-time All-Atlantic 10 Defensive Team honoree and a two-time All-Atlantic 10 First Team recipient. In his junior year, he became the first Temple player to average a double-double since Ollie Johnson accomplished the feat in 1970-71. Allen declared for early entry in the 2010 NBA draft, but withdrew prior to the May 8 deadine. As a senior, Allen surpassed Johnny Baum as the all-time leading rebounder in Temple history. He was the recipient of the Robert V. Geasey Trophy honoring the Philadelphia Big Five Player of the Year. Dunphy has said that Allen "might be the smartest player I've ever coached."